It’s time for the latest Famitsu’s most wanted games chart. 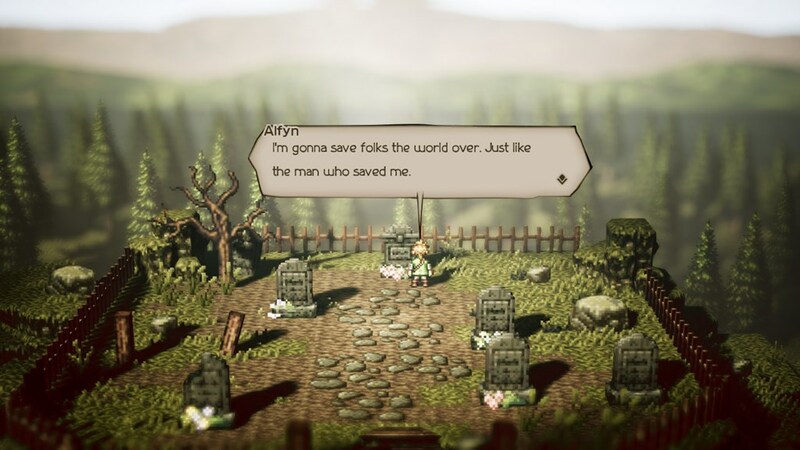 This week, Octopath Traveler moves back into the top ten. Head past the break for the full chart. All votes were cast between March 8 and March 14.